The Telegraph Museum Porthcurno are delighted to announce the appointment of our new Museum Director. 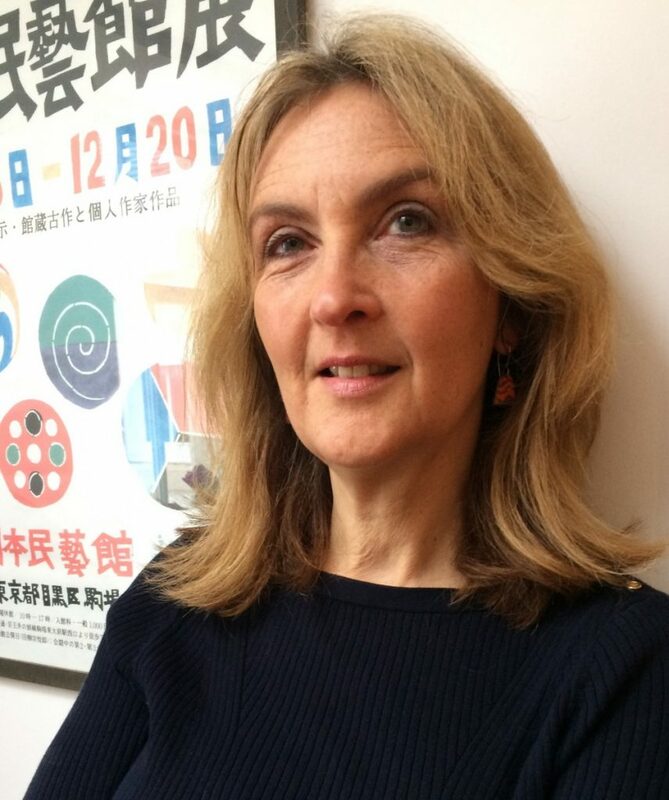 Julia Twomlow is currently CEO and Artistic Director of the Rothesay Pavilion Charity on the Isle of Bute, managing a £14 million Heritage Lottery restoration project. Prior to moving to Scotland, Julia was the founding director of the Bernard Leach Trust, at the Leach Pottery in St Ives. She was born in West Penwith, Cornwall and for much of her early career, was based in Penzance at the Acorn Theatre. She is well-known in the arts and museum sector in Cornwall. Julia is a contributor to the prestigious Clore Leadership Programme, and will continue that relationship when she returns to Cornwall. Julia will join us in early June. Professor Gareth Parry, Chair of the Board at Porthcurno, said: ”We are delighted and fortunate to be able to appoint Julia at such an important phase in the development of the Museum. With new exhibition spaces opening for this season and new major projects starting with significant Arts Council funding, this is a very exciting time for us. Our sights are now set on celebrating in 2020 the 150th anniversary of the arrival of the first cable at Porthcurno – an event of huge national and international significance”. In addition to the announcement of Julia Twomlow as Museum Director, Professor Parry was delighted to announce the appointment of Charlotte Todd, Collections and Interpretations Manager, as Deputy Director. He said “Charlotte’s unique knowledge of our history, our archives and our collections will be crucial to the successful promotion of events and activities when we celebrate the 150th anniversary”.